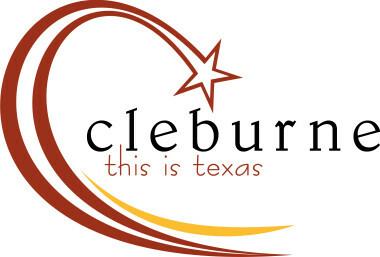 You are cordially invited to attend a special luncheon on Wednesday, April 17, 2019 from 12:10 to 12:50 at Cleburne Chamber of Commerce, 1511 W. Henderson St.
Children’s Advocacy Center is a place of healing and justice. Children and families that come have suffered unspeakable acts and are in desperate need of our services. The Center facilitates and hosts a local multidisciplinary team which meets regularly to share victim progress and case information to foster better communication among the participating agencies. The Children’s Advocacy Center is experiencing a staggering increase in caseloads and have out grown their current facility. During our 2018 fiscal year 1,669 victims received our advocate services. We also processed 2,363 state wide intake reports, completed 481 forensic interviews and conducted 3,576 individual counseling sessions. Please join us for the opportunity to visit with other community and business members and listen to a brief presentation from the Children’s Advocacy Center. The presentation will include the latest information concerning their many services/programs offered daily, as well as all the exciting updates on the Forever Home Capital Campaign for the construction of a desperately needed new facility. Please RSVP to Thomas Mahoney, Audiologist. ​Email: contact@helpingpeoplehear.net by Friday, April 6, 2019.